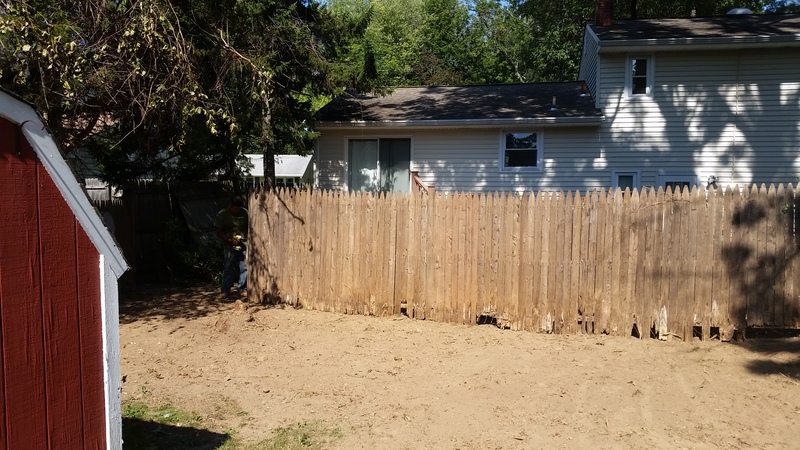 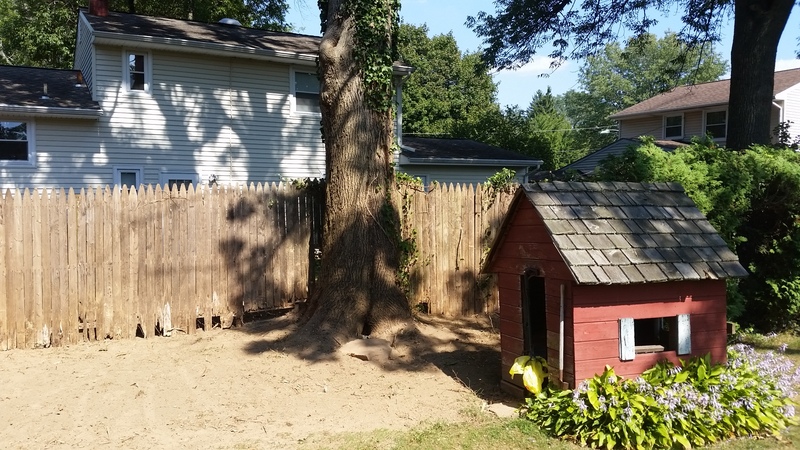 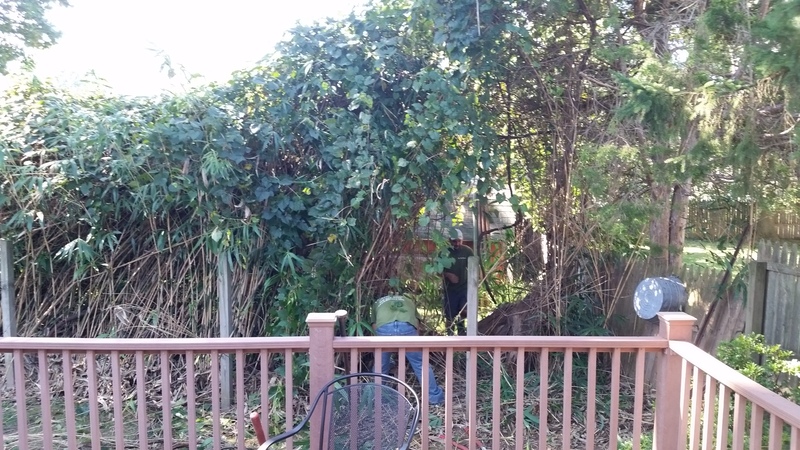 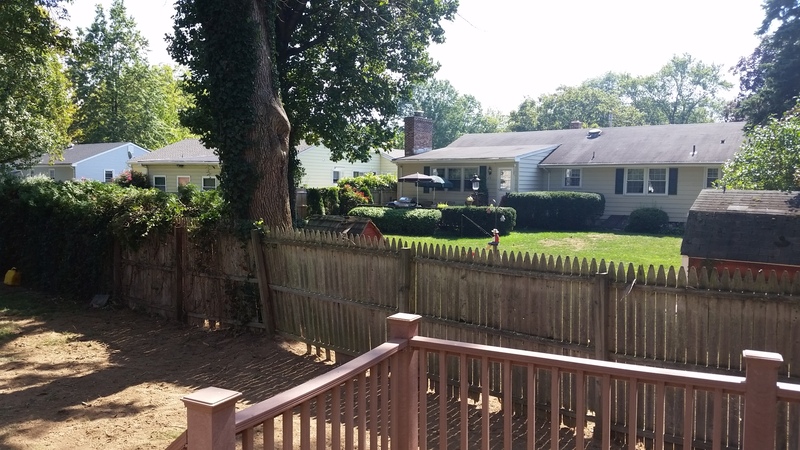 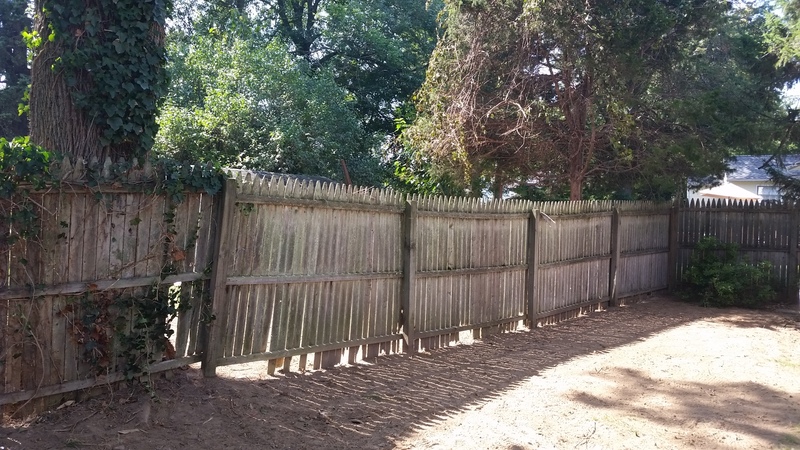 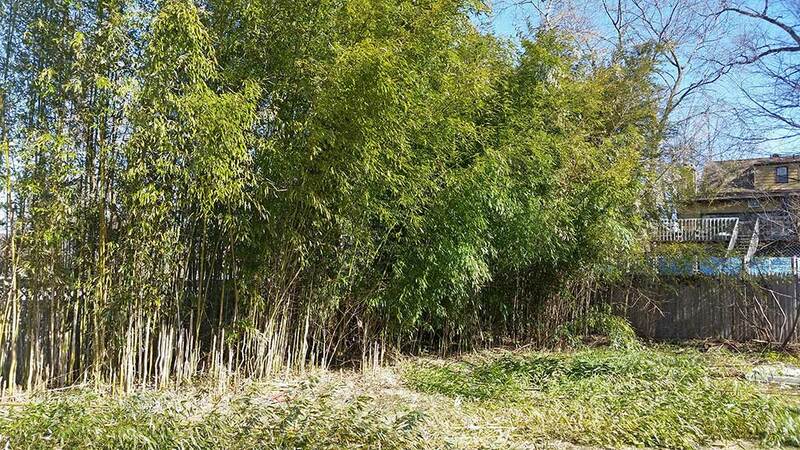 Bamboo ordinance compliant removal of bamboo on property lines of backyard neighbors. 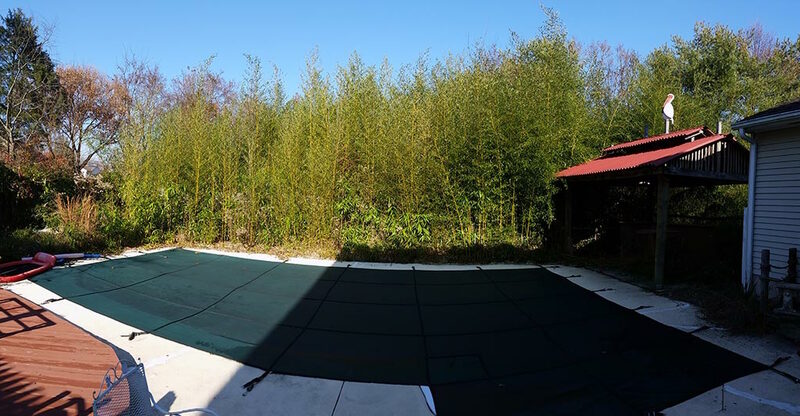 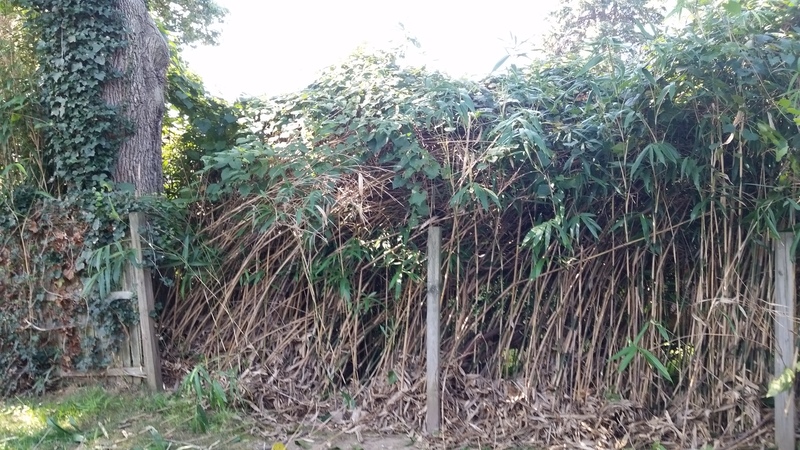 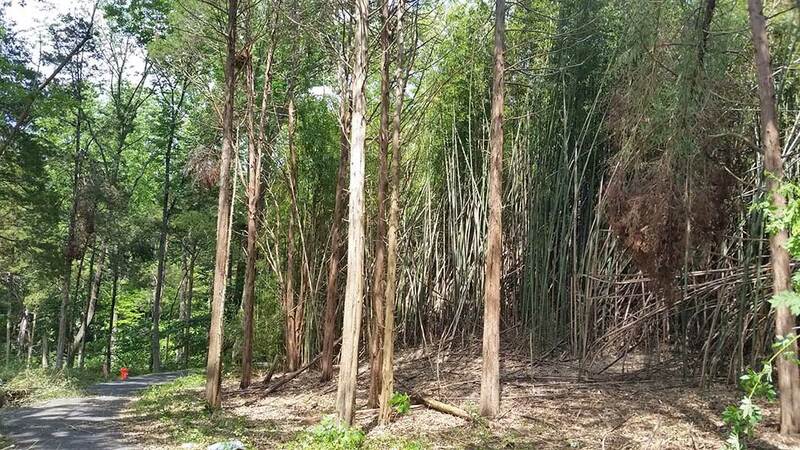 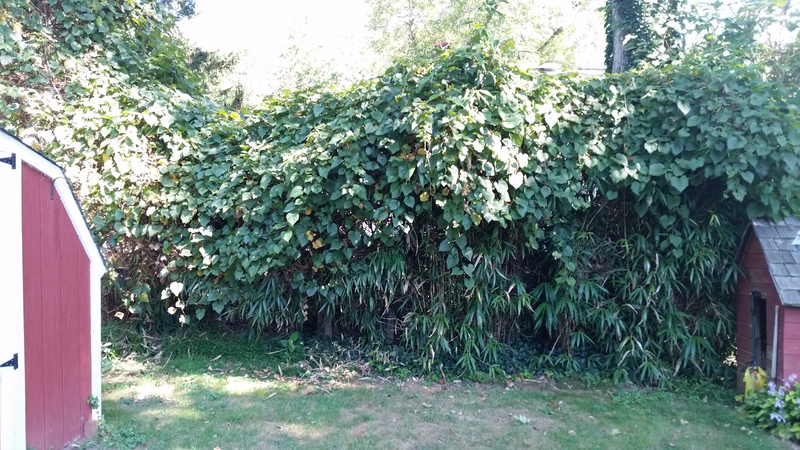 This arrow bamboo restricted access for maintenance and a jungle quickly developed. 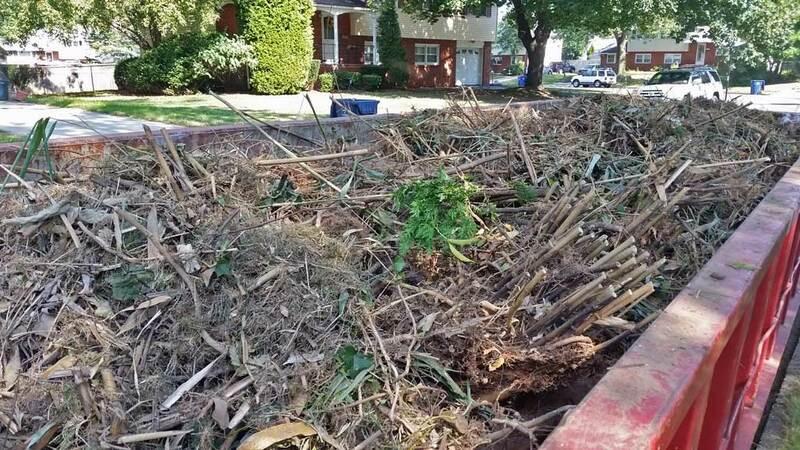 Even though it wasn't a large area we removed 20 cubic yards of bamboo rhizomes and other brush that you can see loaded in our dumpster.